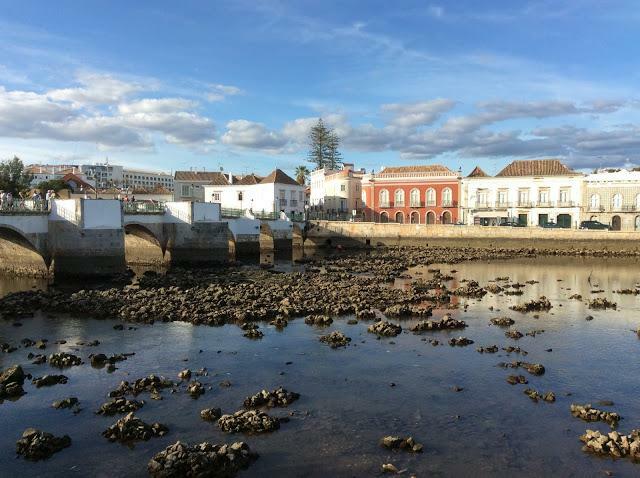 We sat by the river Gilão and watched men in the river moving stones and trying to catch something, we had no idea what, as the water was very shallow, a passerby joined us and explained they were collecting clams. It was so interesting to sit and watch such traditional fishing methods still in use. 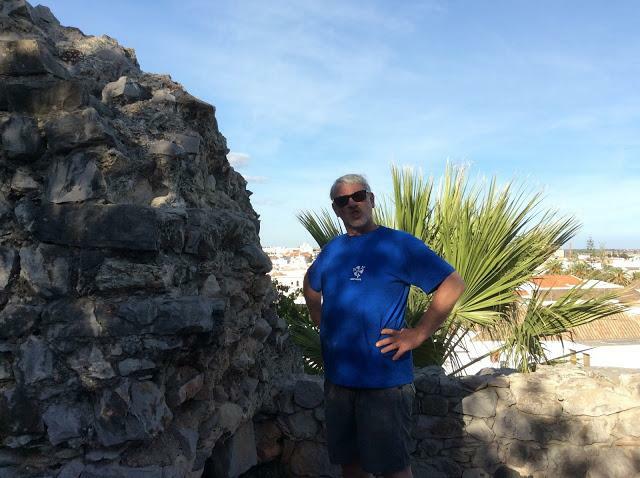 If you are feeling energetic It is worth taking the walk to the medieval Tavira castle (though not a walk for those with mobility problems) the castle gardens are fantastic and the view over the town is not to be missed. The Santa María do Castelo Church. 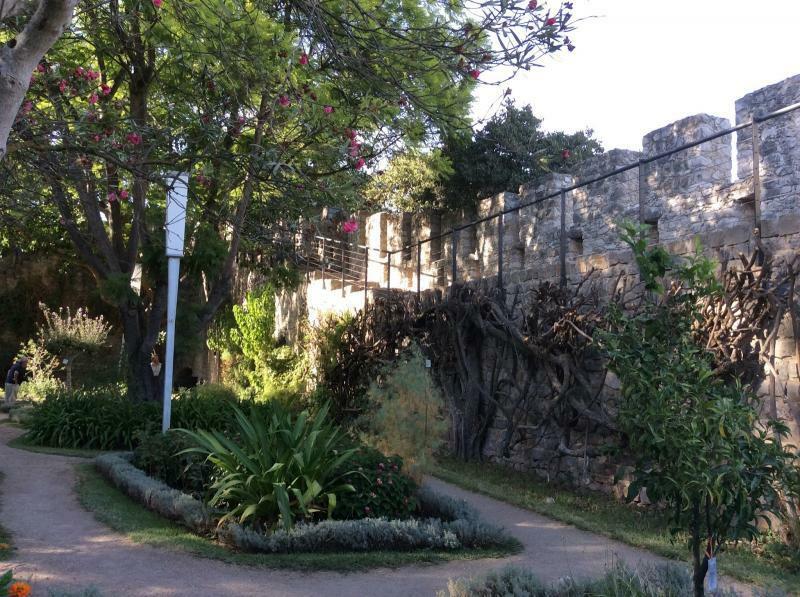 Tavira. 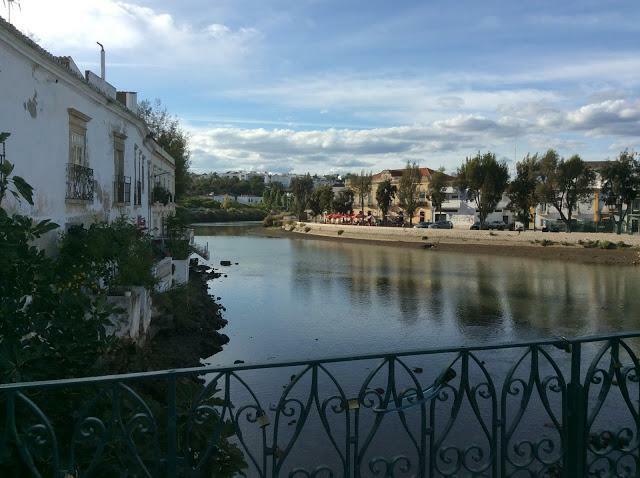 Unfortunately we only had a few hours in Tavira as part of a wider holiday, but it is one of those destinations that we truly intend to revisit for longer. 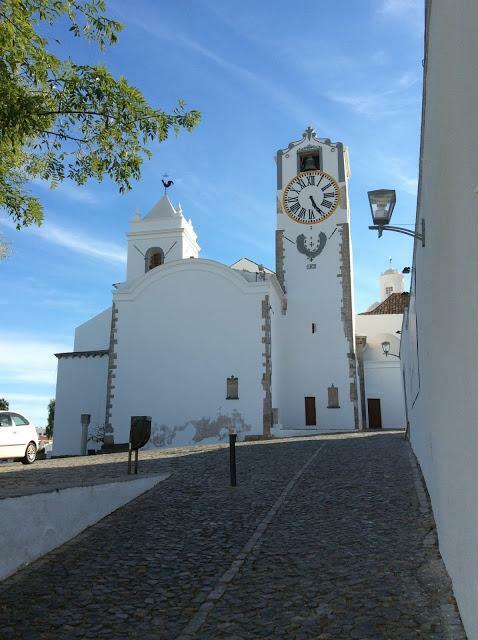 It really is one of the most beautiful towns along the Algarve. Santa María do Castelo Church. Tavira.